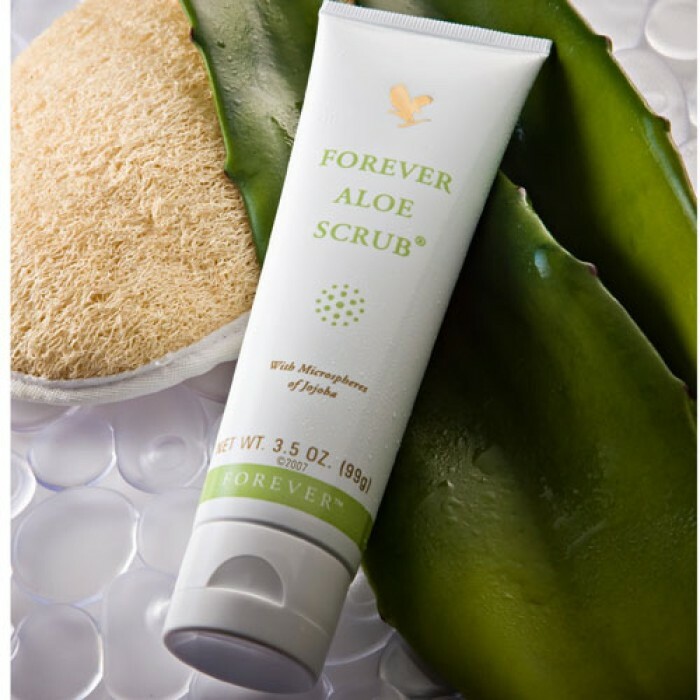 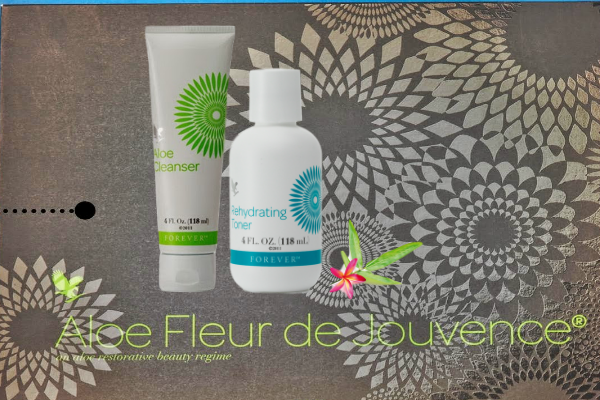 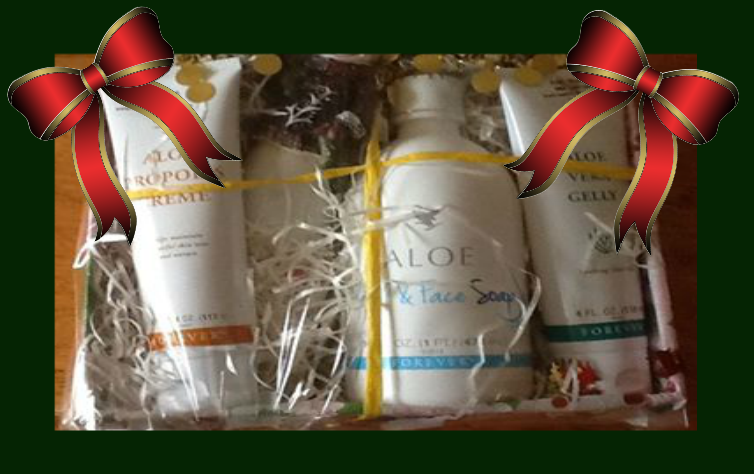 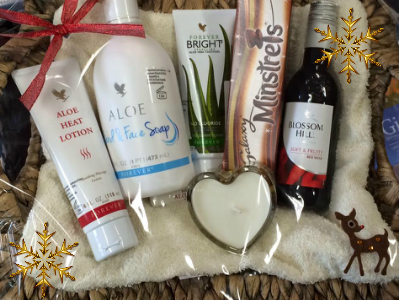 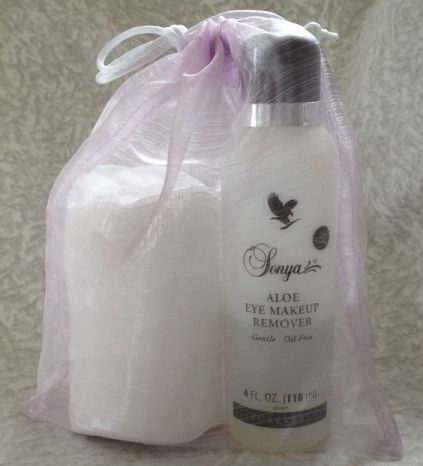 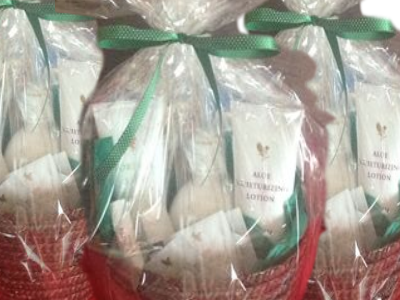 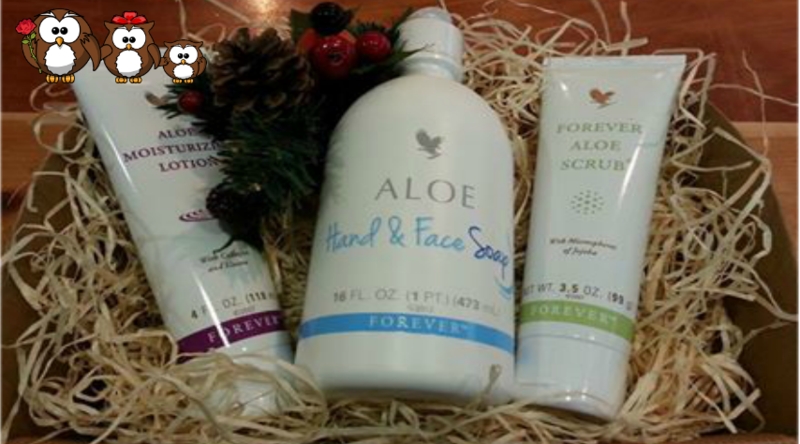 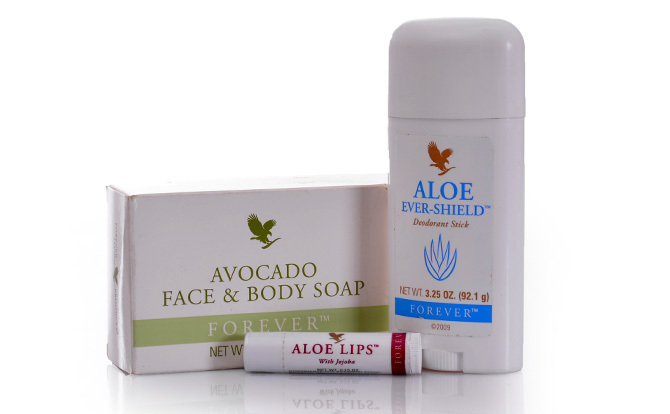 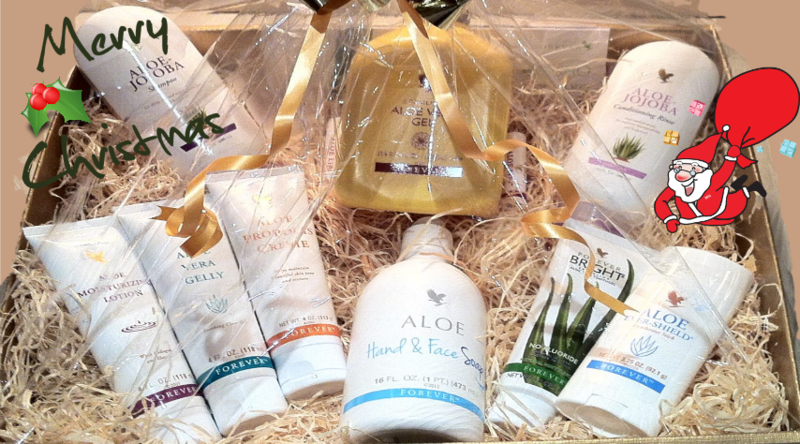 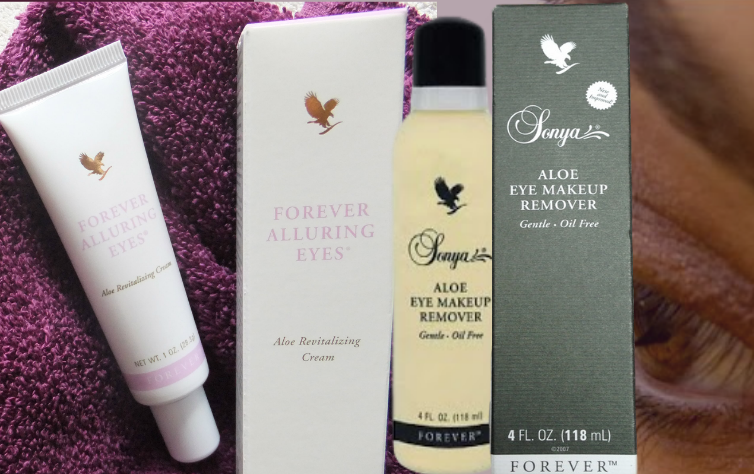 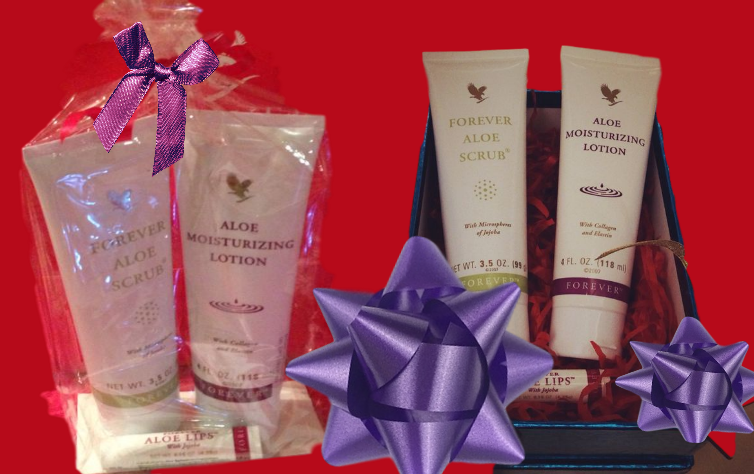 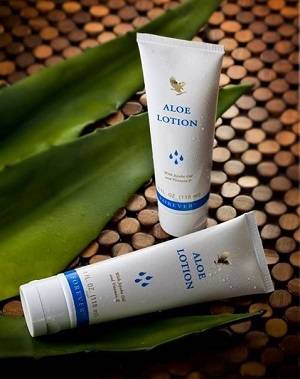 Do you know someone who could benefit from using our top quality aloe vera products everyday? 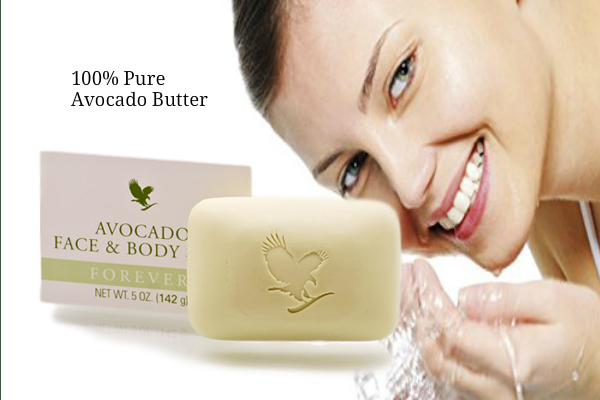 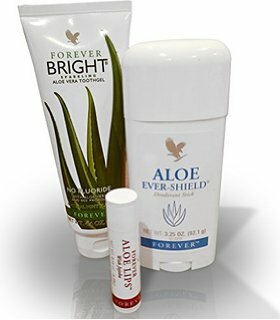 This pack contains a great range of personal products to keep you feeling healthy and invigorated - 11 products, all you need to make an easy switch to a premium brand. 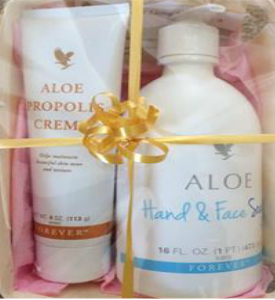 This is a fantastic gift that will suit everyone and is a great idea for Mum's who might be difficult to buy for or have everything! 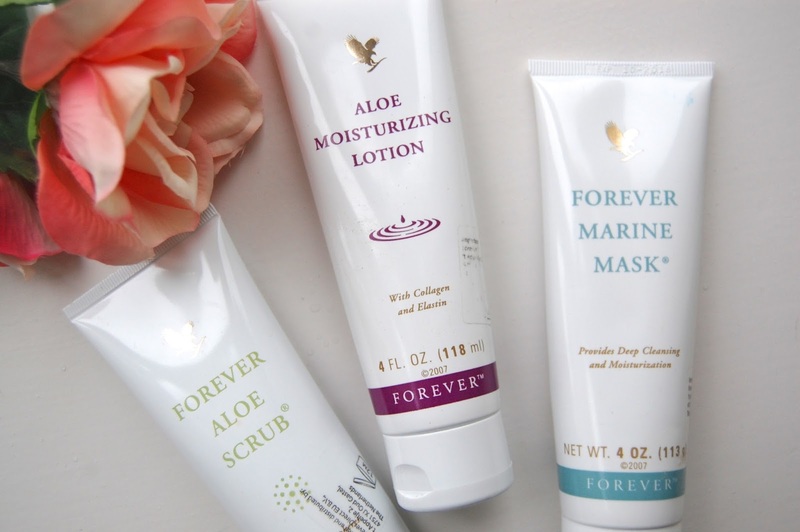 A Few Ideas For All Ages! 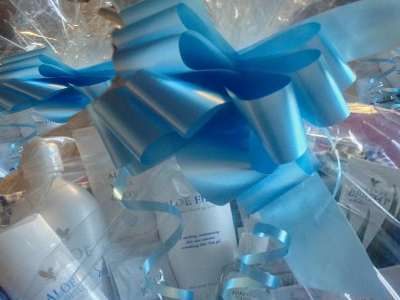 Could Your Mum Use A Boost This Mother's Day? 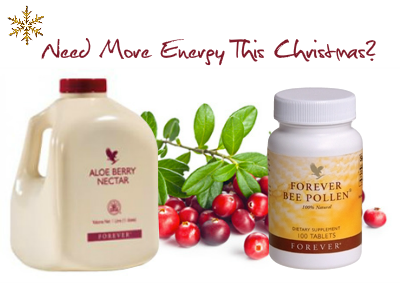 If you really want to give your Mum the gift of health, this is the best supplement pack you can get. 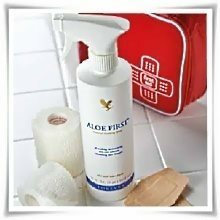 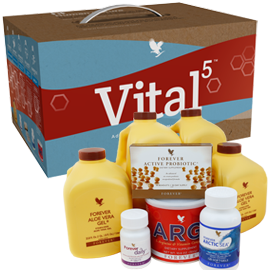 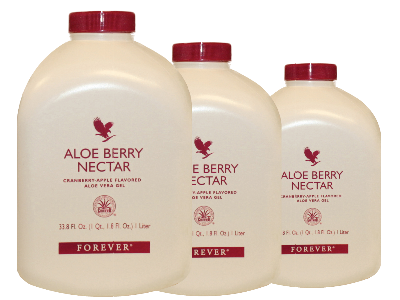 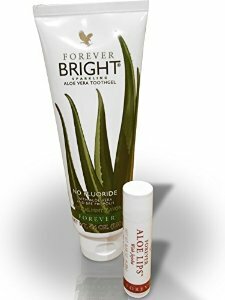 It includes Aloe Vera Gel, which is a fantastic source of rich nutrients, Forever Probiotic, probiotics are vital for good gut health, Artic Sea, fatty acids source, ARGI+, for cardiovascular health and Forever Daily, source of other minerals and nutrients.